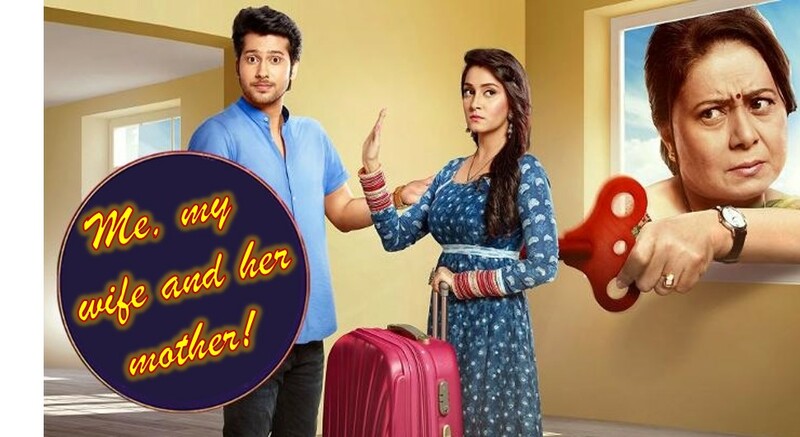 Main Maayke Chali Jaaungi Tum Dekhte Rahiyo follows the antics of the sweet and gullible Jaya, a wedding planner by profession, who keeps threatening her husband that she will go back to her parent’s house, under the influence of her overprotective mother Satya Devi. What might be the reason? But is her life post marriage really that miserable? How will Samar, the loving husband that he is, bridge the gap? The show aims to capture the essence of how the over- interference of parents can become a nemesis to their children’s marital independence.